Our Image Boxes allow studios to design the cover of the box using the preset Photoshop templates supplied, to give your package that real "WOW FACTOR". 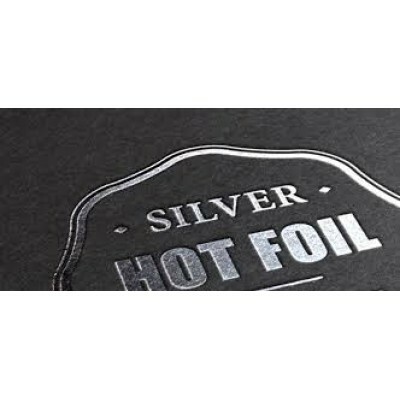 We print the image you supply onto a special film and make this into a lovely box ready for you to impress your clients. Image Box Want to produce a truly spectacular one off presentation for your client? Our Image Bo.. 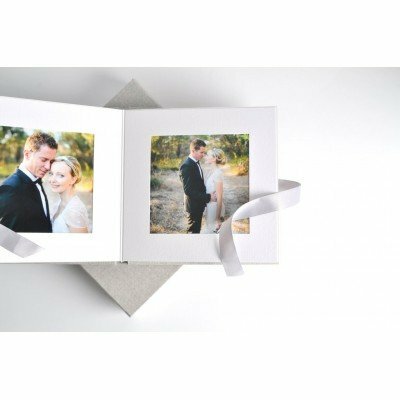 Image Box Want to produce a truly spectacular one off presentation for your client? Our Im.. 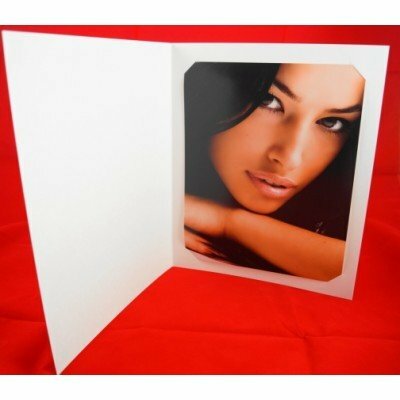 Image Box (BOX ONLY) 10x8"
Want to produce a truly spectacular one off presentation for your client? 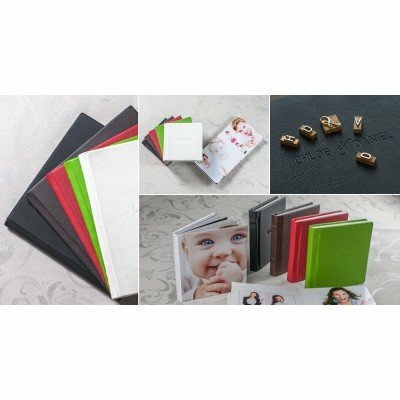 Our Image Boxes allow stud.. 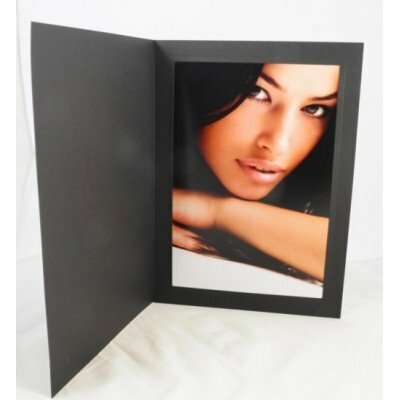 Image Box (BOX ONLY) 14x11"
Want to produce a truly spectacular one off presentation for your client? Our Image Box allow studio..